Björn Borg, a mannered enigma, and John McEnroe, a hot head with a brash reputation, developed a public rivalry with each other based on their differences in athletic gameplay and sportsmanship. 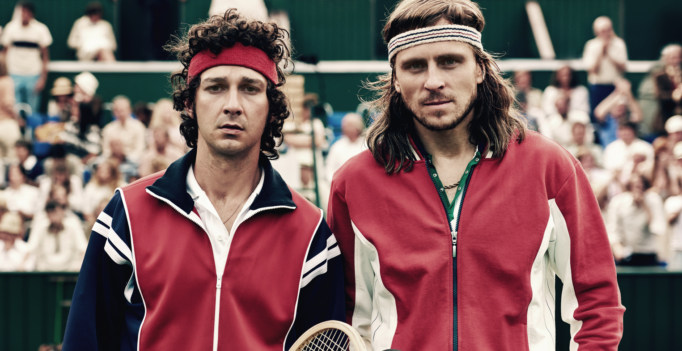 However, if you’re looking for a explanatory grasp on their relationship, you won’t find it in Borg vs. McEnroe. The film itself is adequate by biopic and sport movie standards – merely on its surface – but its focus is more targeted on individual arcs.